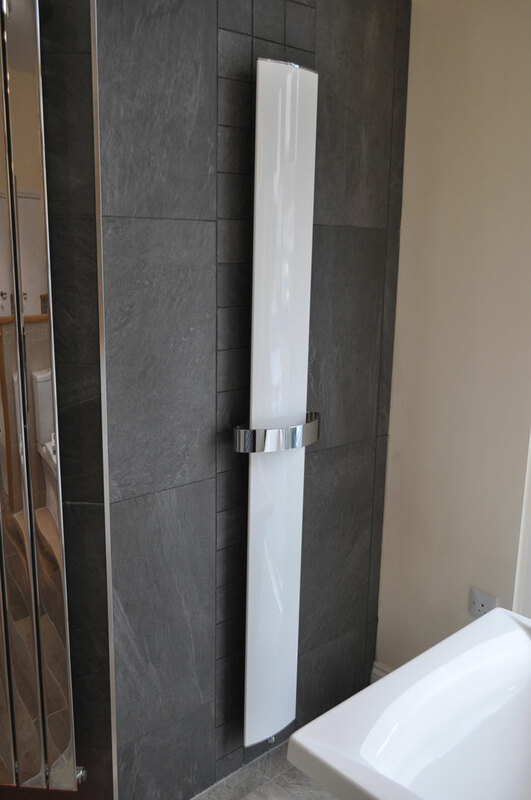 A well chosen, designer radiator will add a touch of luxury and style to any bathroom and cloakroom. 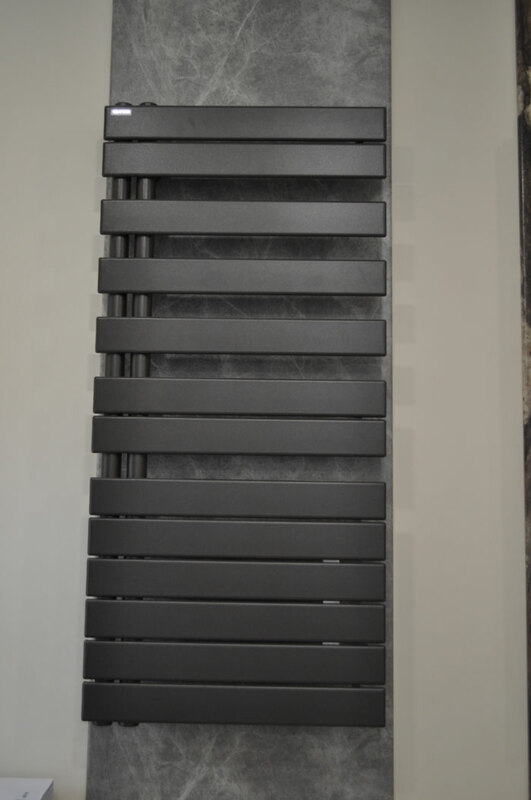 This is why our boutique bathroom showroom is host to Zehnder and Bisque towel radiators. 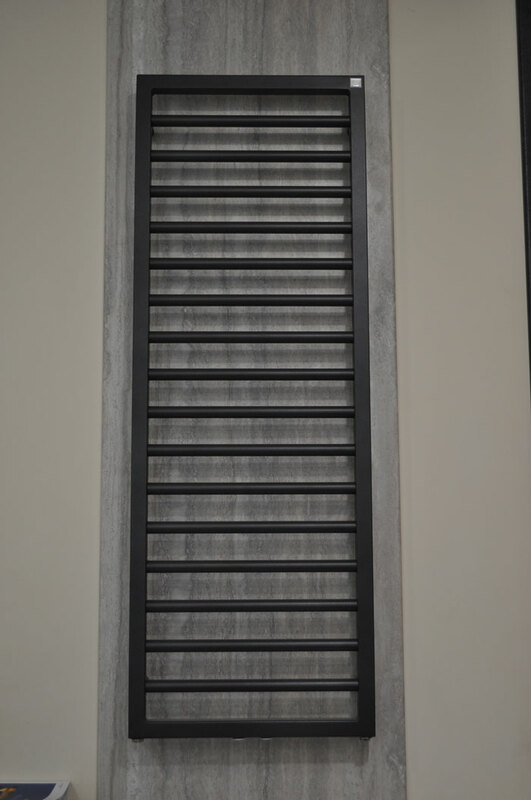 Bisque and Zehnder are both brands known for their quality and reliablilty. 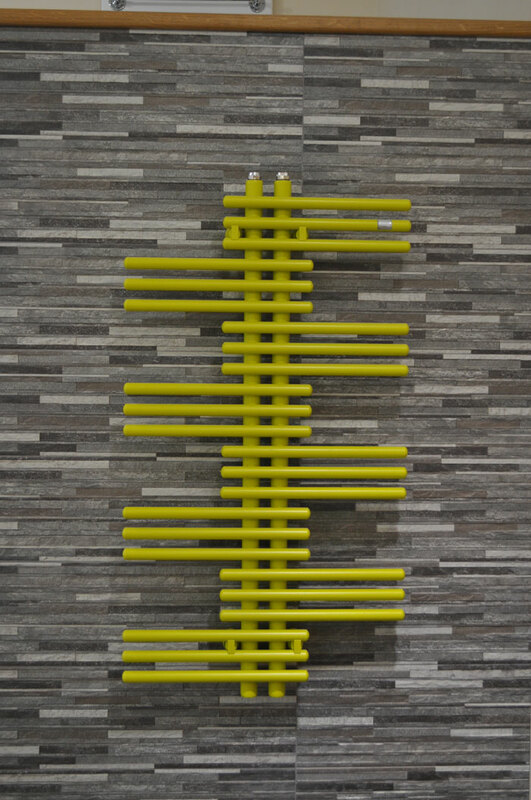 These radiators are stylish, efficient, Innovative and now come in a range of colours and sizes. 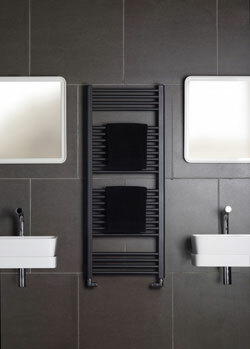 The range includes electric only towel radiators, dual fuel, steel, stainless steel, chrome or coloured, even lime green and pink! 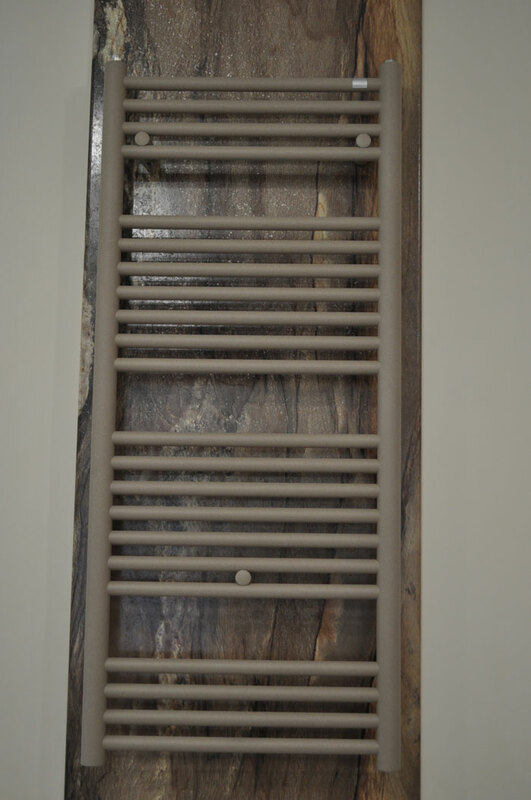 There are towel radiators for cloakrooms, bathrooms, living rooms and other areas of the home. 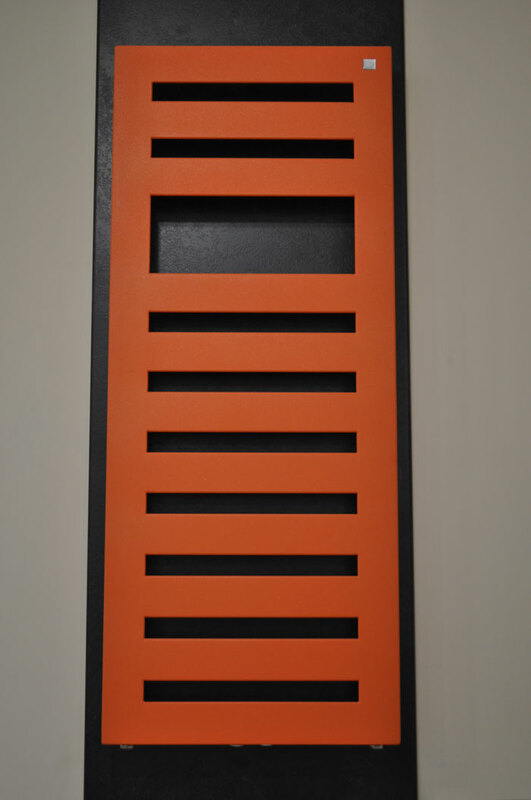 cIn the Plus X Awards in 2011, Zehnder were awarded most innovative brand in the category heating and climate. 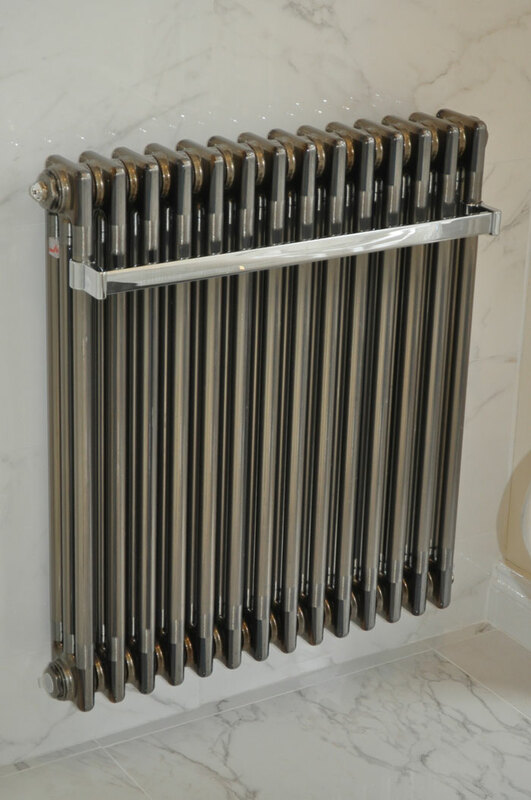 Did you know that white or coloured radiators are 25% more efficient than chrome radiators! For further information on these products have a look on the websites below.